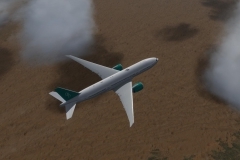 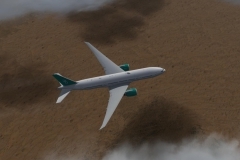 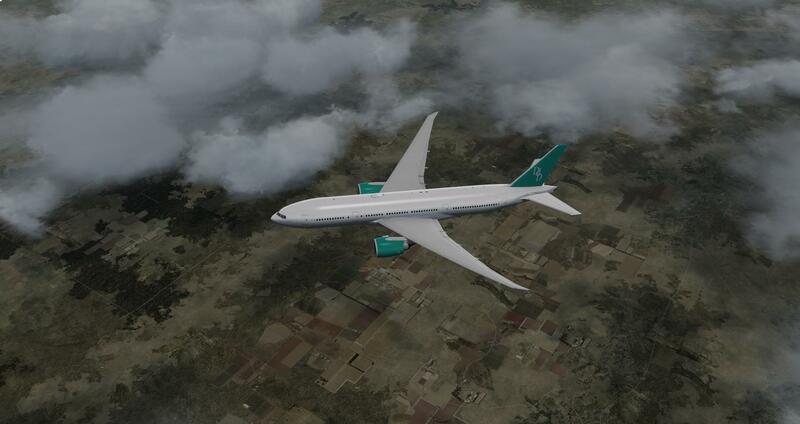 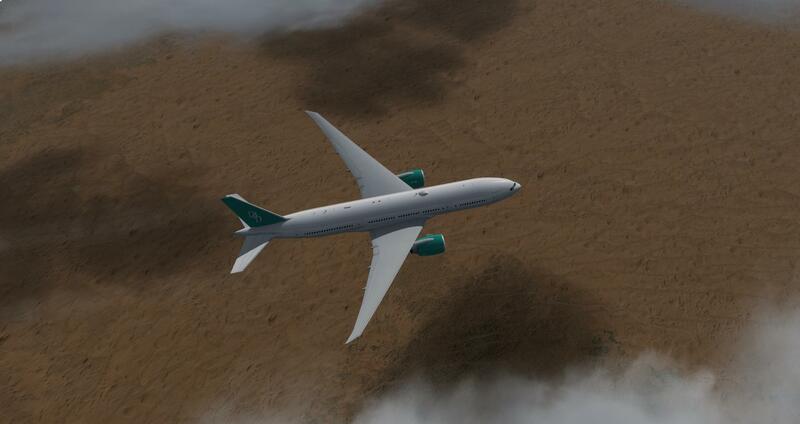 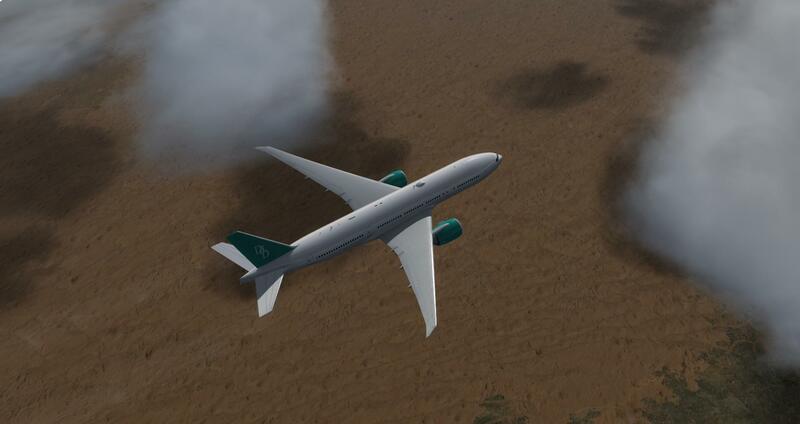 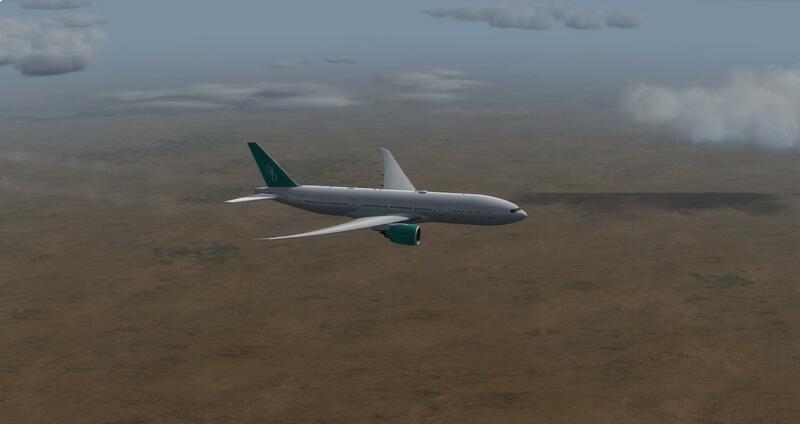 The longest flight DD698 from DdD Air lines was made by our B777-200LR HB-DDY (PMDG) by DdD Holiday last week. 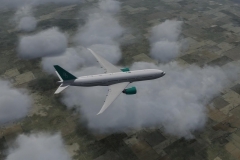 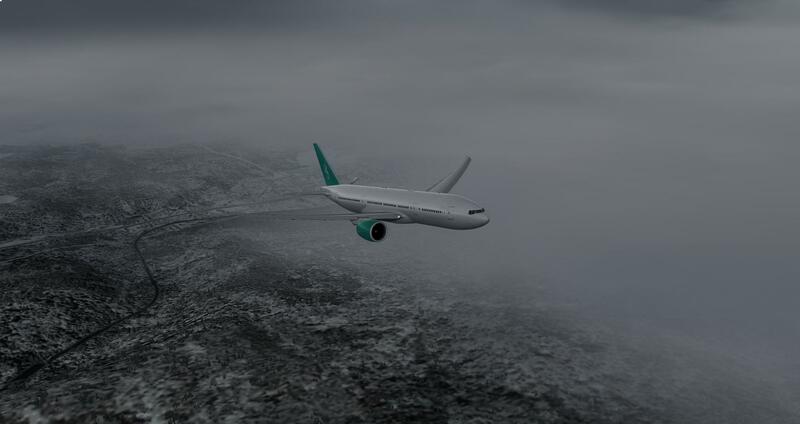 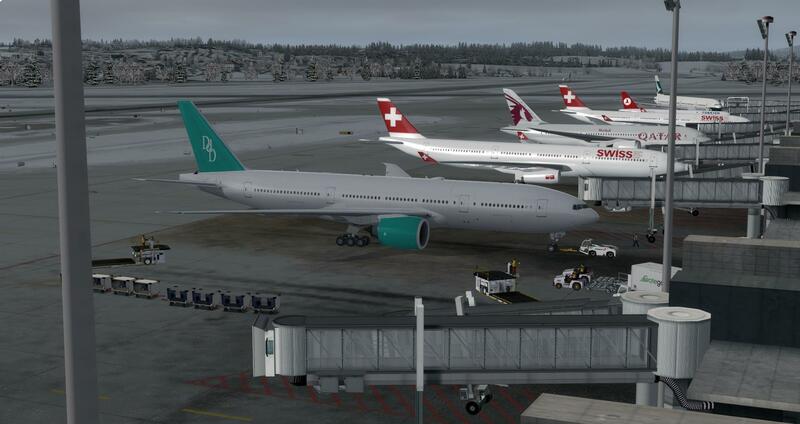 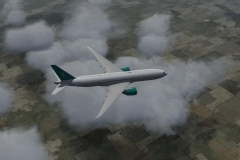 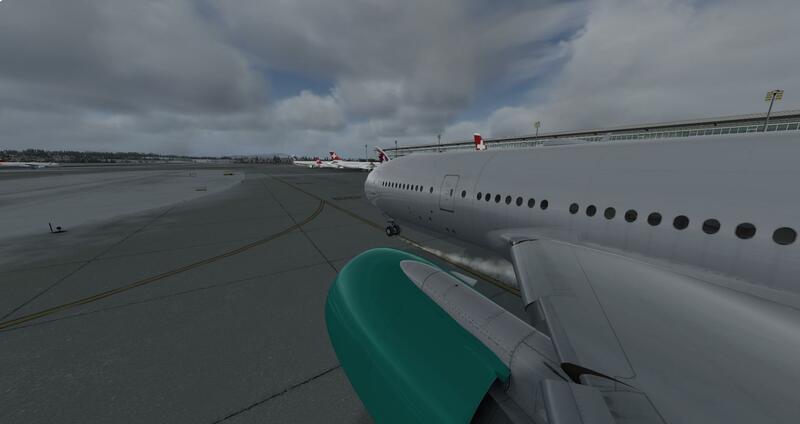 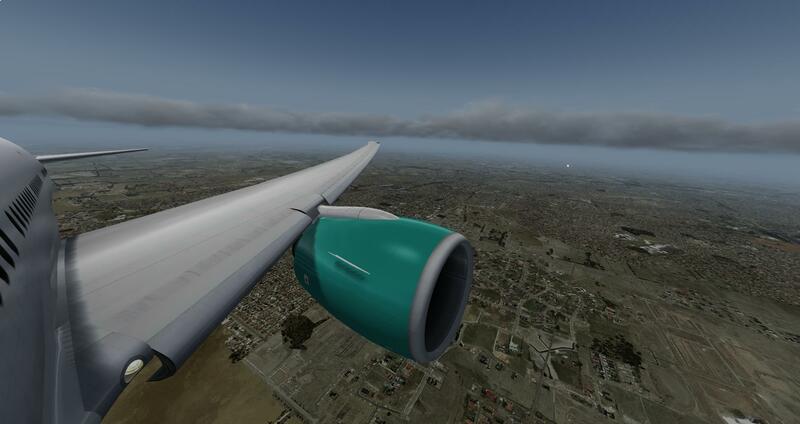 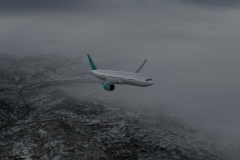 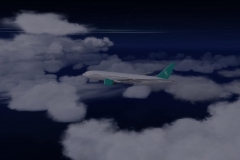 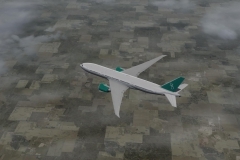 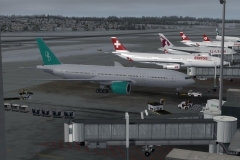 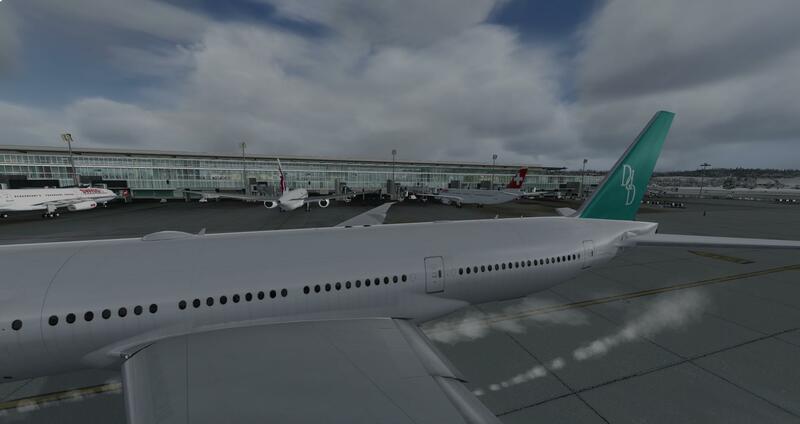 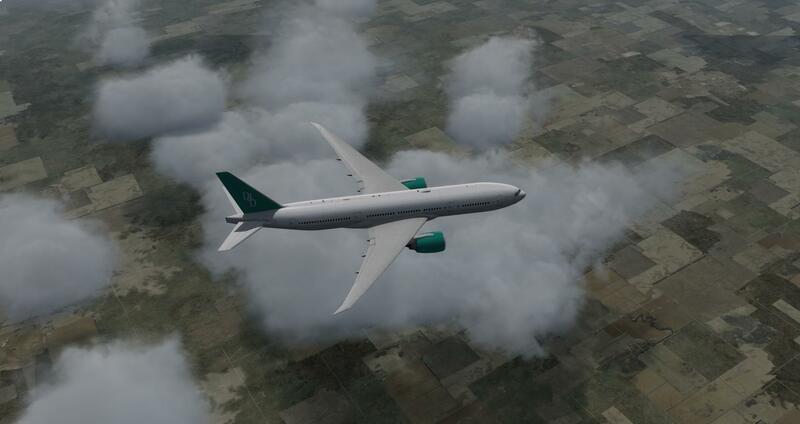 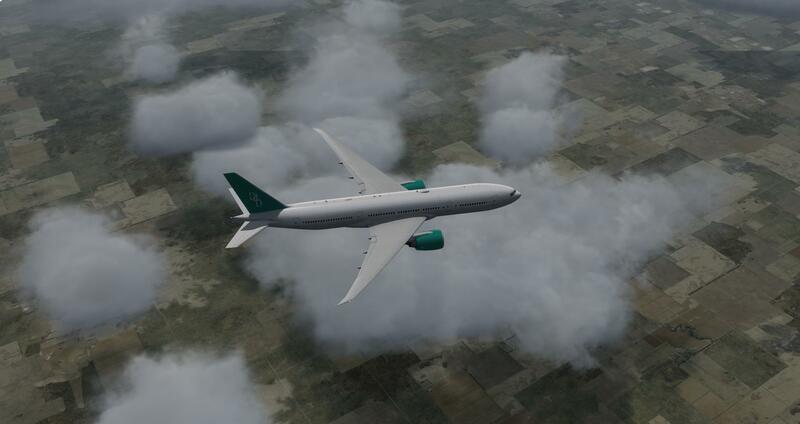 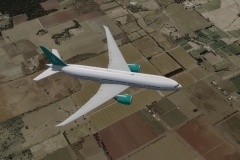 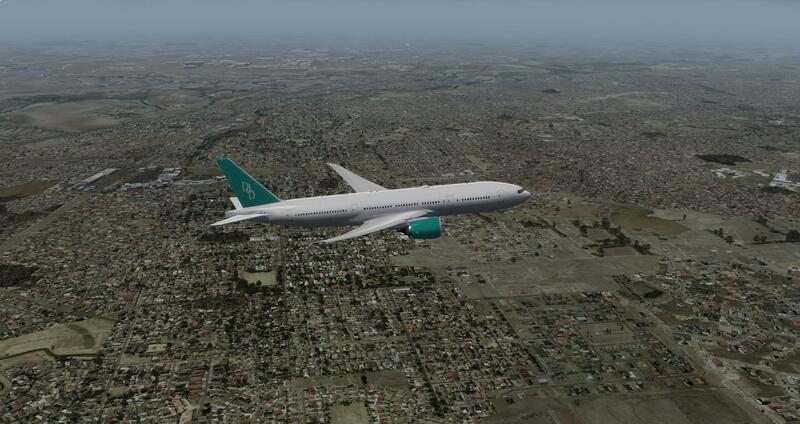 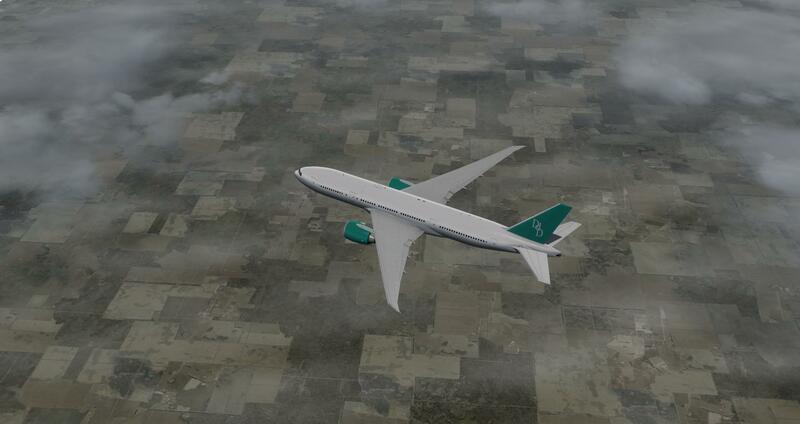 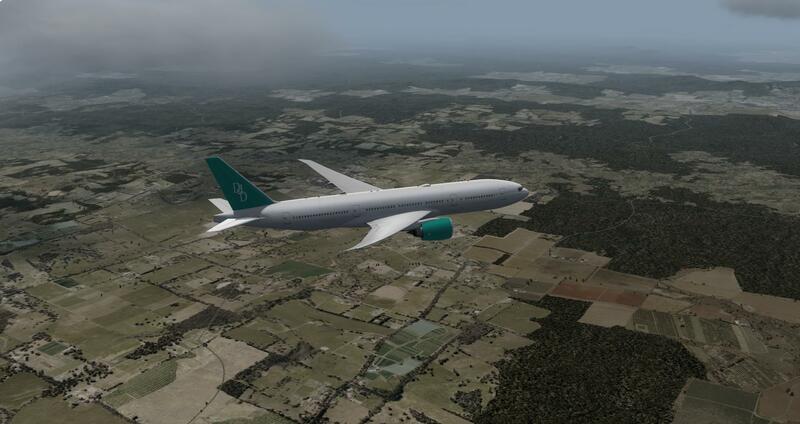 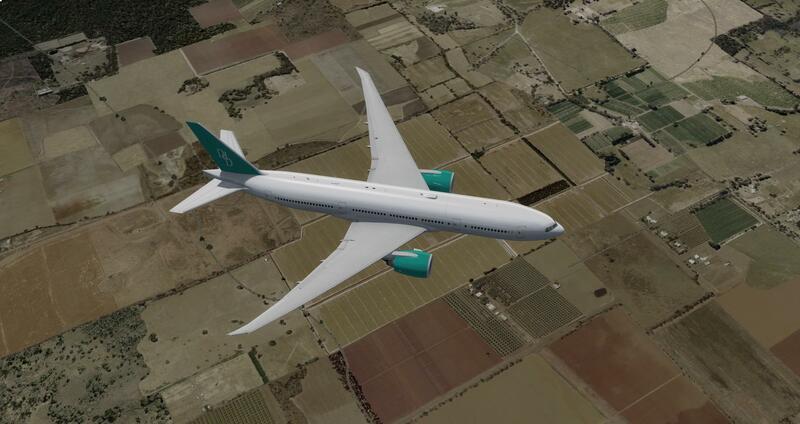 Departed from Zurich LSZH (FSdreamteam) at 10:00 am to Melbourne V3 YMML (ORBX), arrived at 12:18 pm. 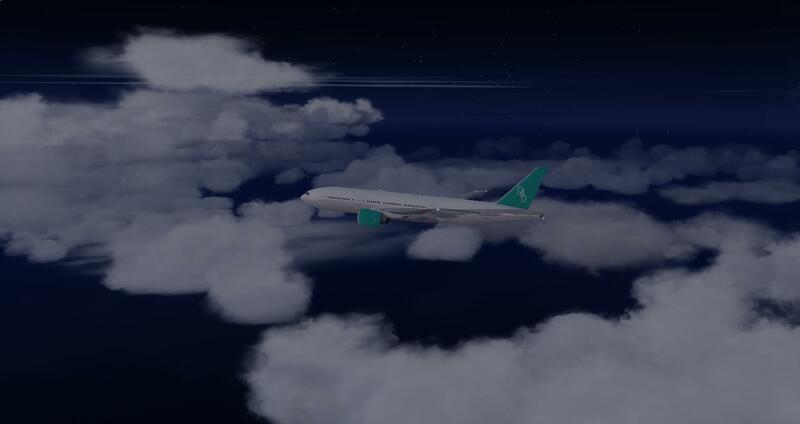 With 306 pax and 4 tonnes of freight, the flight was 16:55 long for 8926nm.